Inventory on lower priced homes are very low and going fast, so don't delay on this one. 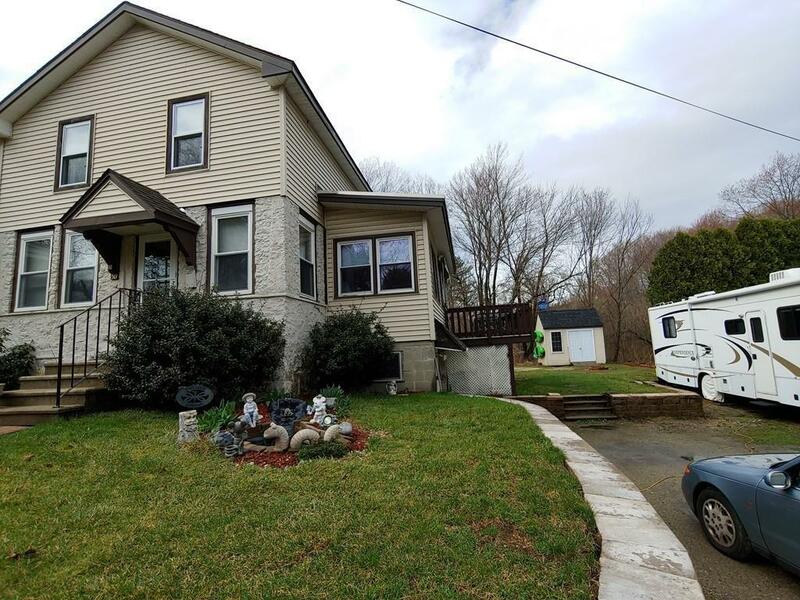 This move in ready, 6 room, 2 bedroom, 2 bath, colonial that's been in the same family for many years, owners are now ready to move on. Many updates includes new kitchen, paint, carpet and garage door are just a few. 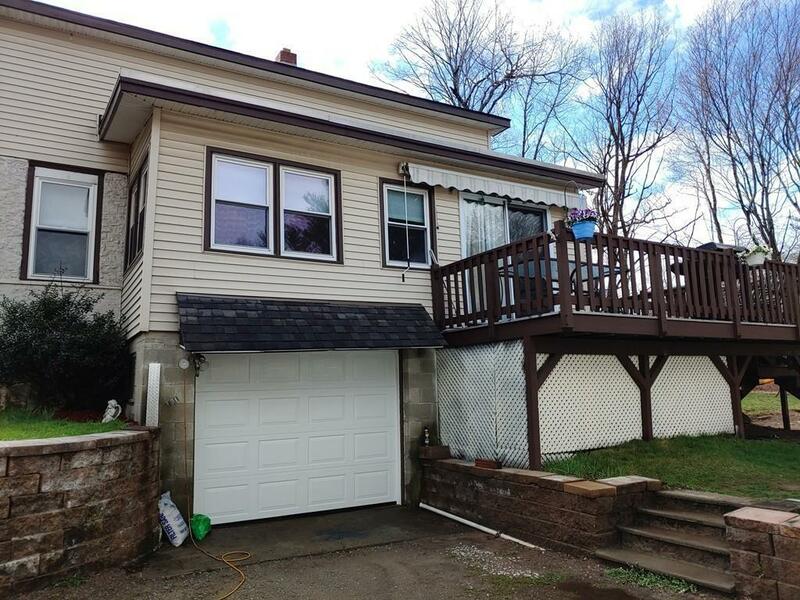 Has vinyl replacement windows, air conditioning (mini split) and Jacuzzi tub. Awesome Kitchen with stainless steel appliances and ceramic floor. A Big plus for the buyer is that, Title 5 has failed, and seller is connecting to town sewer, will be completed before closing. Don't let this one get away ! Call Now for showing ! 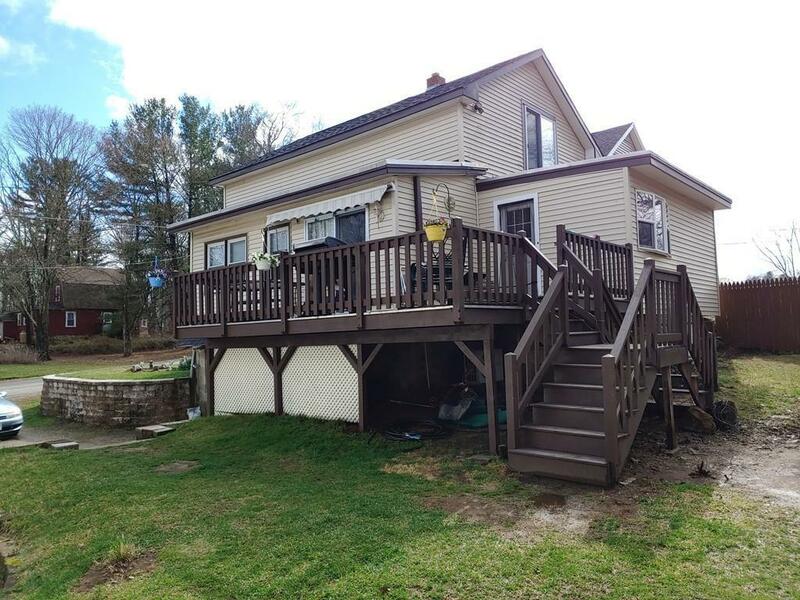 Listing courtesy of Dennis Bottcher of Coldwell Banker Residential Brokerage - Sturbridge. Disclosures Basement Gets Damp in Pouring Rain. Also Title 5 Has Failed And Seller is Hooking Up To Town Sewer Before Closing. Sq Ft Disclosures Buyer/Buyer Agent To Verify Square Footage . Listing provided courtesy of Dennis Bottcher of Coldwell Banker Residential Brokerage - Sturbridge. Adult Community No Amenities ParkMedical FacilityLaundromatHouse Of WorshipPrivate SchoolPublic School Assessments 146700.00 Disclosure Yes Disclosures Basement Gets Damp in Pouring Rain. Also Title 5 Has Failed And Seller is Hooking Up To Town Sewer Before Closing. 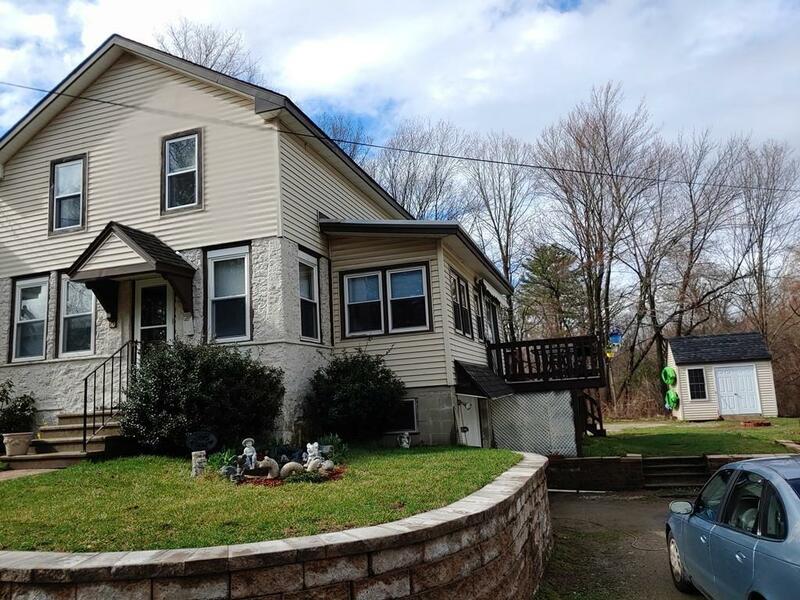 Electric Features 100 Amps Home Owners Association No Lead Paint Unknown Lender Owned No Sewer City/Town Sewer Short Sale Lender App Required No Single Family Type Detached Sq Ft Disclosures Buyer/Buyer Agent To Verify Square Footage . Sq Ft Source Public Record Tax Year 2018 Taxes 3044.00 Terms Contract For Deed UFFI Unknown Utility Connections For Gas RangeFor Gas Dryer Warranty No Water City/Town Water Year Built Description ApproximateRenovated Since Year Built Source Public Record Year Round Yes Zoning Res.